Sew by Design has over 30 years of experience making bridal gowns, quinceanera dresses, costumers, and more for our clients! Request a free consultation today! Sew by Design specializes in custom made apparel for the McAllen, TX area. We hope that you will trust us to provide you with your next special piece! Whether the occasion is a gala, party, prom, costume party, christening, quinceanera, or a wedding, we are skilled to provide you with your own very unique piece tailored just for you! 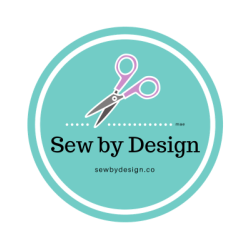 Sew by Design serves McAllen, TX and surrounding areas. ​For more information, please contact us to learn more! © 2016 RSP Business Solutions. All Rights Reserved.